Light is essential to our survival. In prolonged darkness, sight is impaired and distorted. Lacking sunlight, plants wither. Without the light of Jesus, our ability to flourish is likewise diminished. We have no sense of direction and struggle to grow in our understanding of the truth. 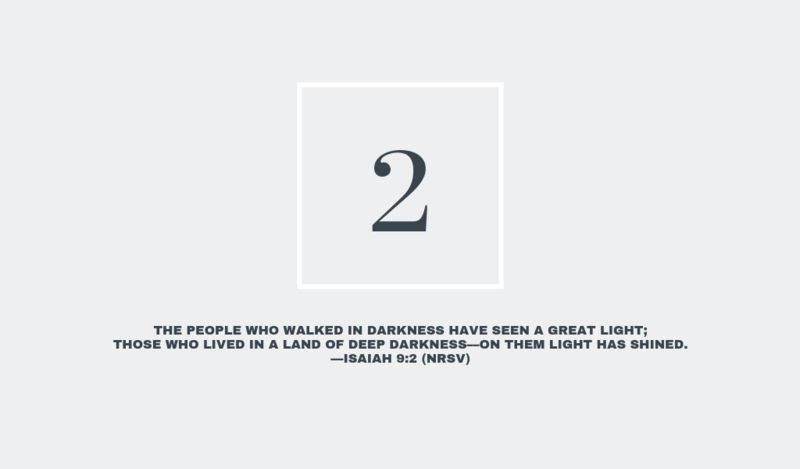 When the prophet Isaiah received a vision of the future, he saw a person of peace who would deliver lost people—a person of light who would shine into the darkness. We believe that person was Jesus, the Light of the world (John 8:12). The Hindu celebration Diwali, the “festival of lights,” reflects humanity’s longing for spiritual light and the triumph of good over evil. In North India, Diwali commemorates the story of King Rama’s victory over the demon king, Ravana. During the five-day celebration, every home is filled with diyas (clay lamps), leaving no room for darkness to enter and inviting prosperity and blessing for the coming year. 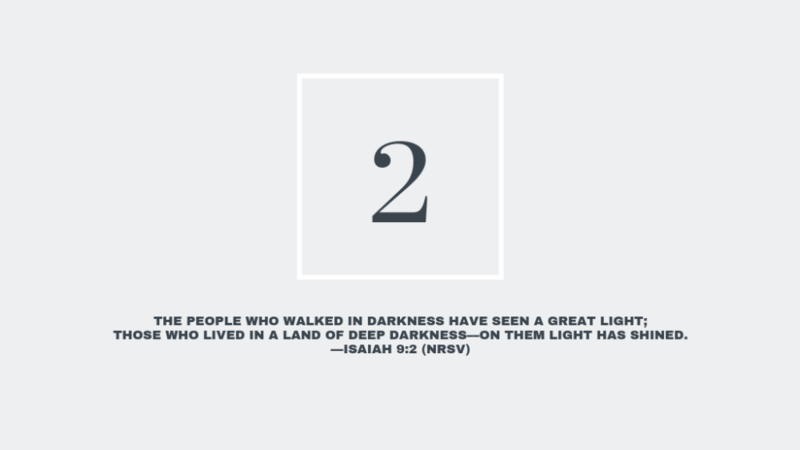 When God makes all things new, He calls people living in darkness into the light. He brings order into chaos and hope into despair. Spiritual light isn’t merely a byproduct of God’s work among us—when light comes, it’s Jesus Himself. His truth illumines the places of our hearts that are longing for grace. As our eyes open to see new realities of His Kingdom, He calls us to take these truths into the dark places of the world with Light—Christ, our hope of glory (Colossians 1:27)—shining in and through us. Many of us will light candles this Advent season. The next time you do, notice how only a little light dispels the dark. Take some time to pray: Who hasn’t heard the Gospel? Where do they live? How can I help? Thank God for rescuing us from the power of darkness and bringing us into His Kingdom through the work of Jesus (Colossians 1:13–14).